Top Rated. 5-Stars. 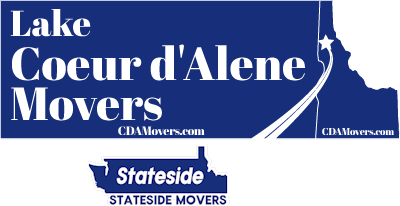 Serving Post Falls with Professional Moving. Call Today. Free Quotes! Personalized, Five Star Service. Welcome to Lake Coeur d'Alene Movers. 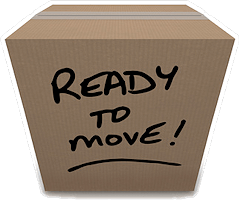 We offer Post Falls moving where we operate as full service movers and can arrive ready to tackle every aspect of your move. We go the extra mile to ensure your belongings are carried and loaded carefully on to the truck and then use a number of methods to help protect your belongings during transport. As a professional moving company, our goal is complete customer satisfaction. Depending on just how far you need Post Falls long distance moving, we may be able to tackle your move and save you a lot of money vs what another moving company might charge. We also provide Post Falls interstate moving. 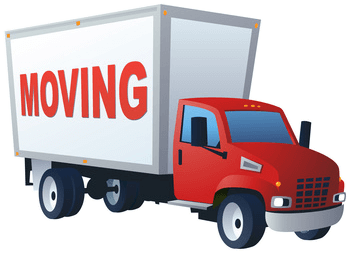 As a small company with a local staff, we have a lot less expenses than a national mover and can likely save you money on either type of move.